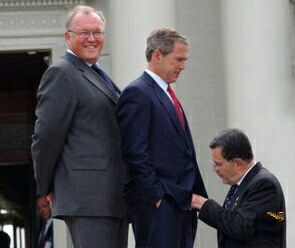 Monkey Fartz: Aide: "Yes, sir. They're still there." Aide: "Yes, sir. They're still there." President: "Could you check something for me..."